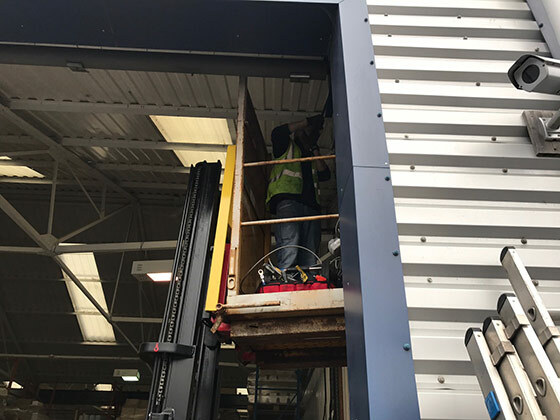 From time to time you may seek repairs of your roller shutter due to technical issues, misuse or potentially due to attempted illegal entry to premises. All roller shutters are made of moving parts and experience various degrees of force and therefore also experience wear and tear. If a roller shutter becomes defective it can lead to damage to the property, a loss of security to property contents or could even be a risk to a the safety of those operating them. Westwood Security Shutters Ltd. provide an emergency call out repair service if necessary, giving you peace of mind knowing that your shutter emergency can be taken care of quickly. 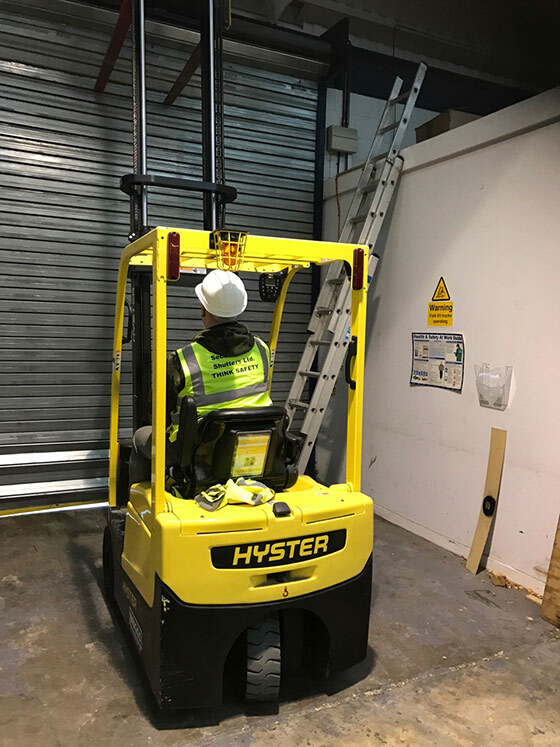 Our U.K. team of qualified specialist engineers are based at our Head Office in Manchester and are vastly experienced, ensuring that work is carried out to the highest standards. 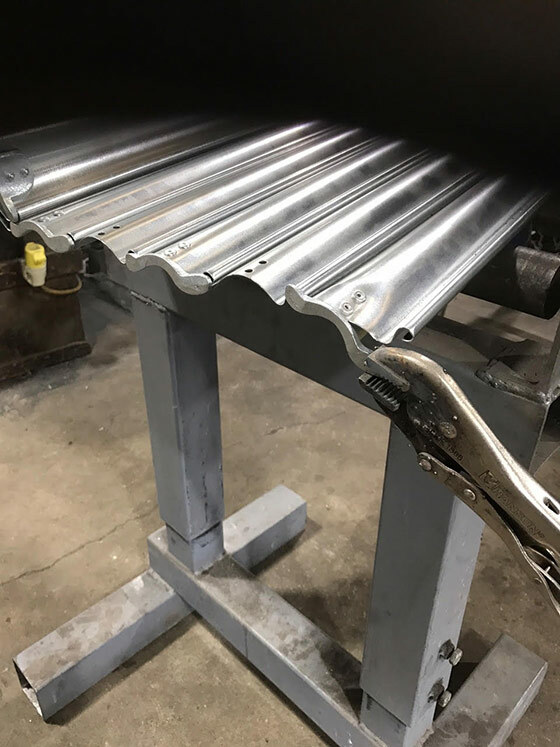 Just give us a call and we will quickly provide you with information and quotations for any type of Roller Shutter, Fire Shutters and High Speed Doors Repairs. – Budgets not exceeded because of one fixed cost. – Ongoing working relationship with specialist company and engineers. – Increased confidence in work carried out due to protection by British and European regulations. Our engineers cover all areas of the UK including Ascot, Banbury, Brighton, Bristol, Boston, Cambridge, Cheltenham, Chester, Coventry, Congleton, Darlington, Dewsbury, Dumfries, Edingburgh, Exeter, Glasgow, Gloucester, Harlow, Harrogate, Hereford, Huddersfield, Kings Lynn, Leicester, Lincoln, Luton, Maidstone, Manchester, Middlesborough, Newcastle, Nottingham, Preston, Plymouth, Scunthorpe, Sheffield, Southampton, Sunderland, Swindon, Tamworth, Telford, Trafford Park, Warrington, Wrexham, Wolverhampton and Worcester.